- Sizes from Youth XS to Adult XXL. - Many colors & designs available. - Adult long sleeve available. - If you don't see what you want in stock send me an email (I'll do my best to get it for you). 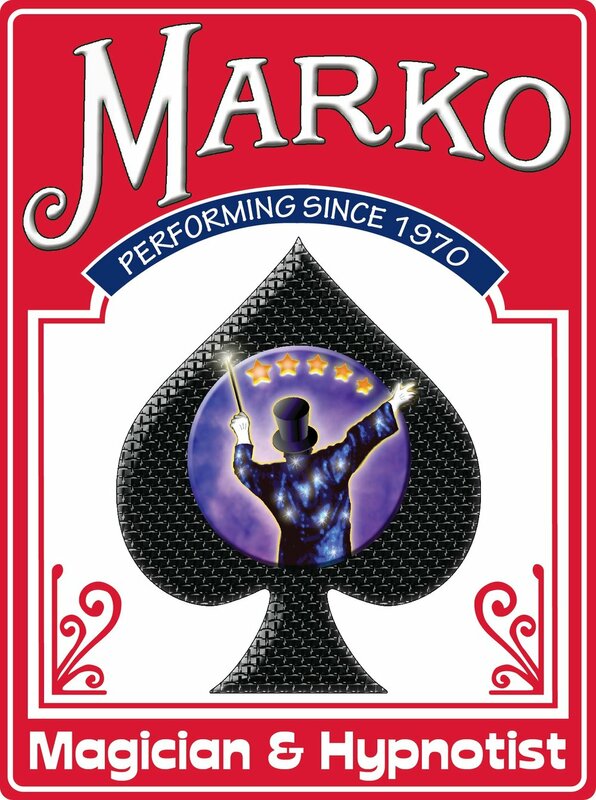 - Use the cards & coins Marko uses everyday. - These cards & coins are custom designed by Marko for Marko. - Cards are printed on Genuine Bicycle Card Stock. - Red & Blue Decks available. - DOWNLOADABLE Hypnosis MP3s - Learn to use hypnosis to change your life. - Hypnosis CDs - Learn to use hypnosis to change your life. - Hypnosis Show DVDs - Past hypnosis shows available.